Fashion is a never ending gossips for ladies, but one of the most difficult thing to maintain well and keep in style. They get stains on them that won’t come out, certain things break, they can be difficult to wear, and just in general, life happens. It’s tempting to take the easy way out by throwing out the item and getting something new. But why waste money if you don’t have to? 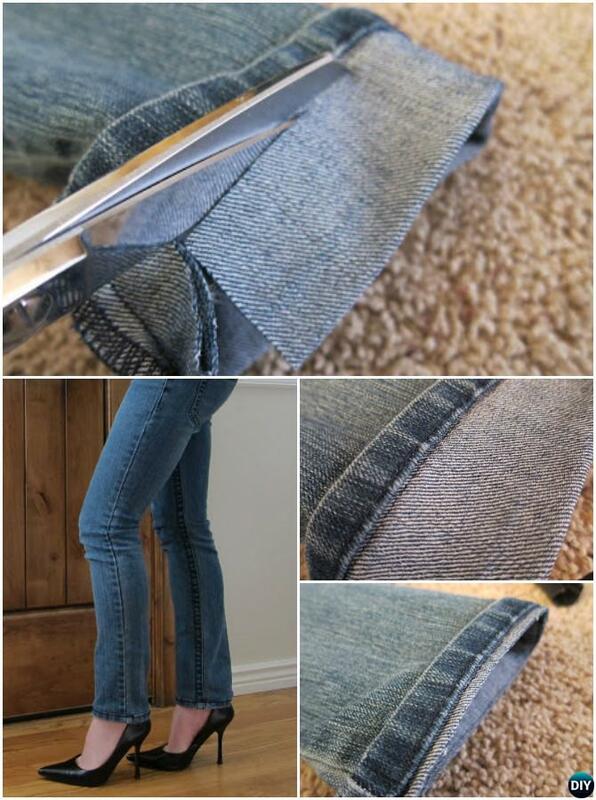 Thanks to sites like Pinterest, there are tons of clothing and fashion hacks that will make your life much better. 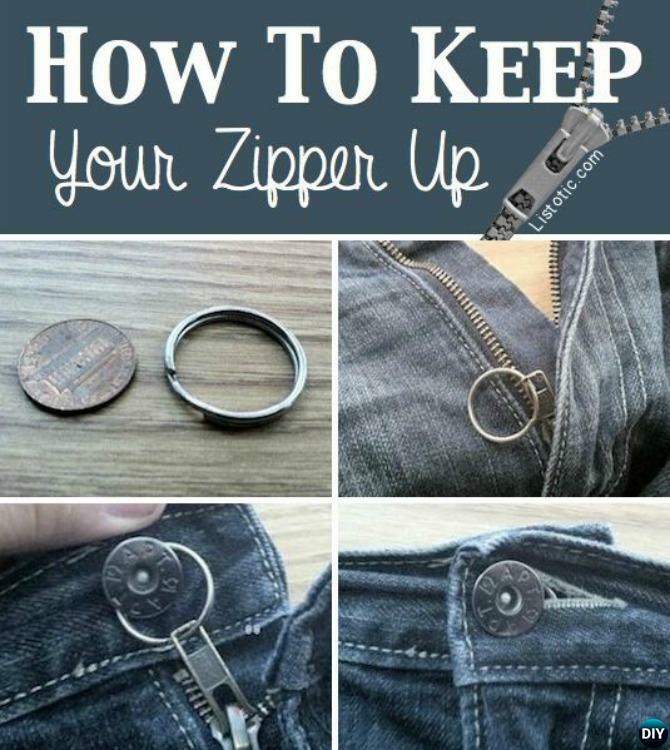 Here are 20 gorgeous picks of my favorite fashion, hacks, tips, and tricks that will make your clothes last longer and maybe make you a little happier. 02. Got bra under-wire poked out? Repair an under-wire bra with moleskin, no sew required.